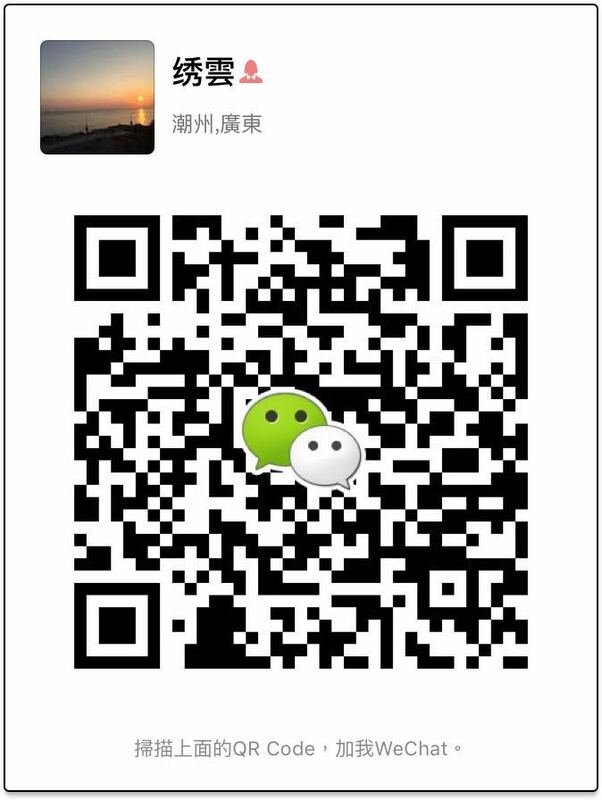 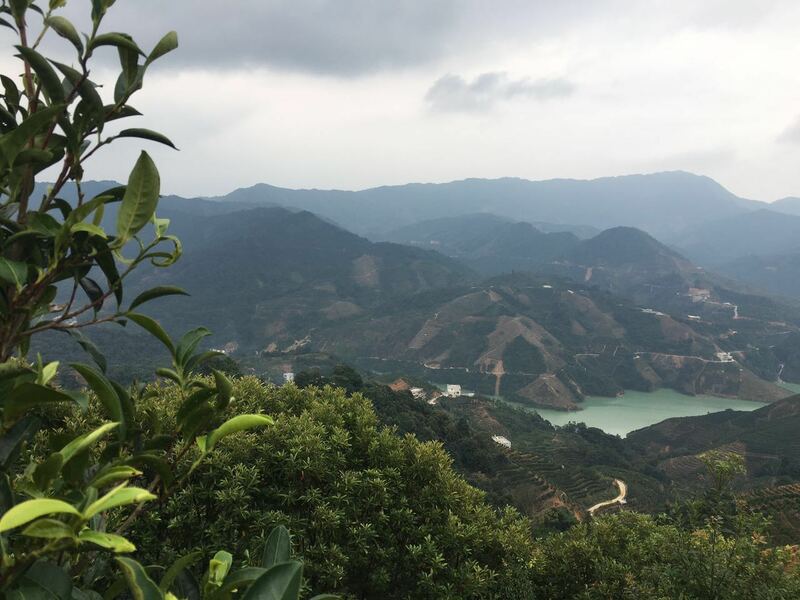 an altitude of at least 600 meters. 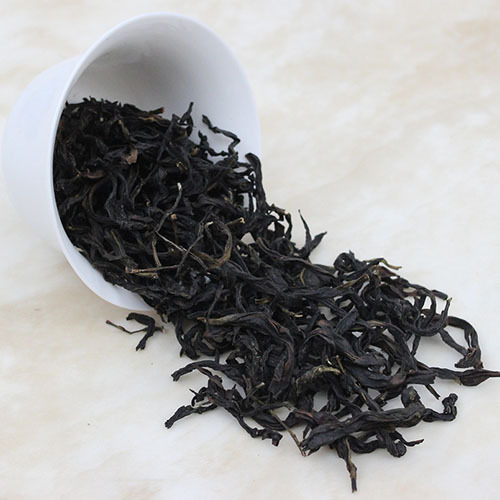 A sweet and fruity fragrance with flavour notes of lychee, vanilla and honey. 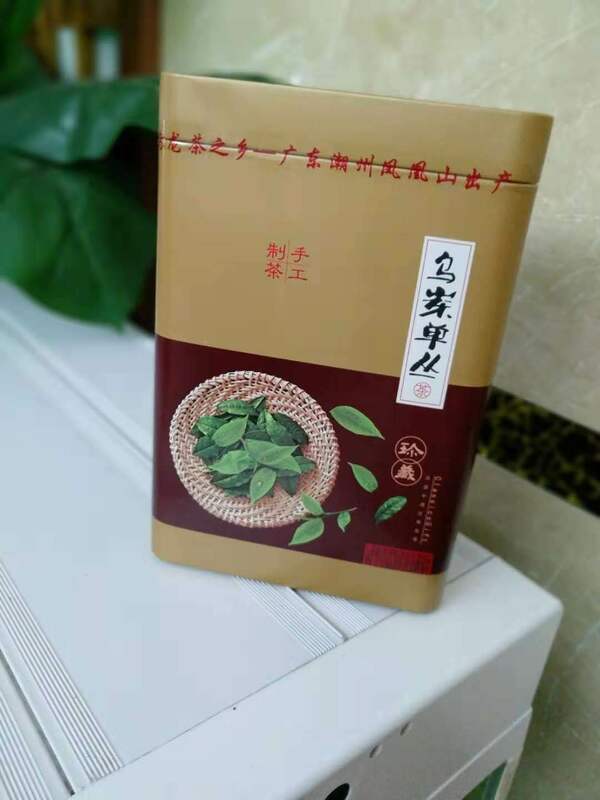 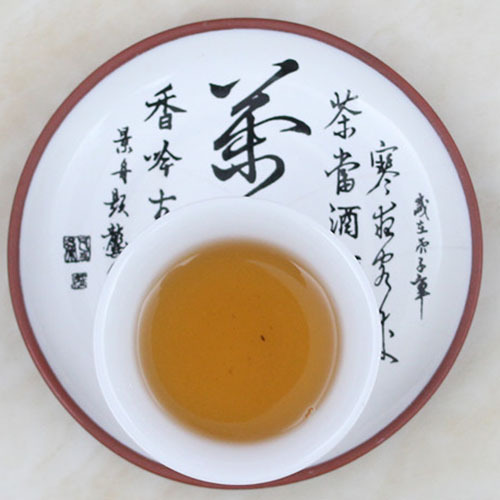 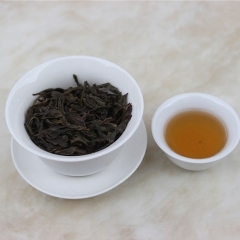 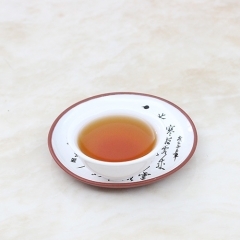 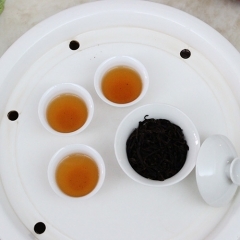 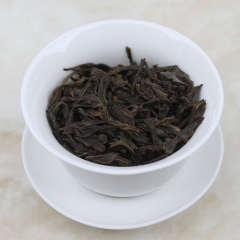 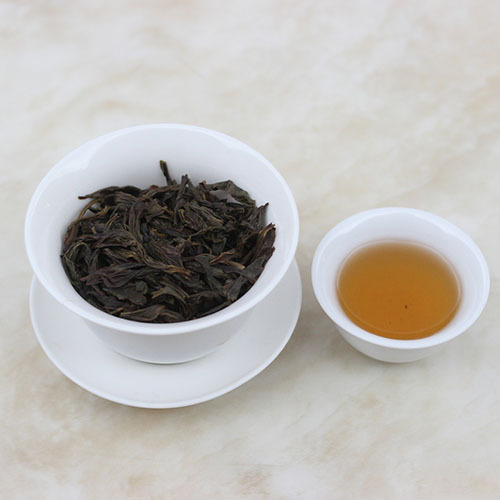 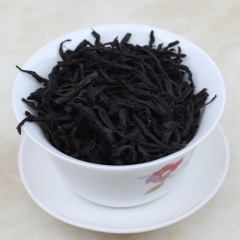 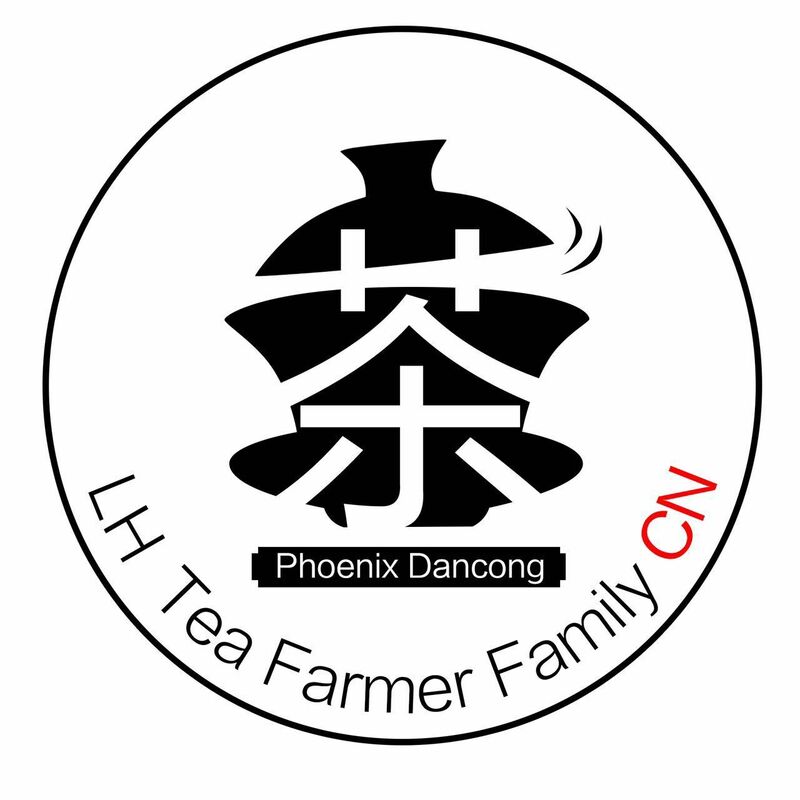 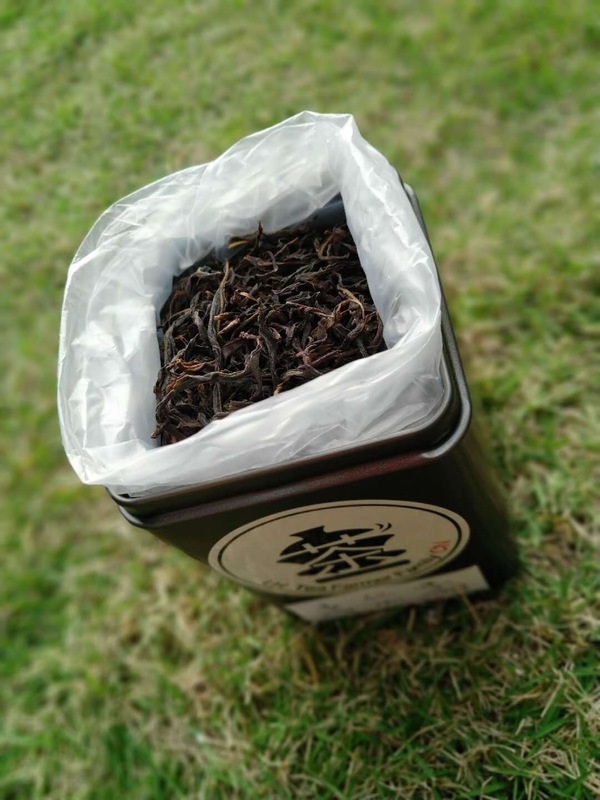 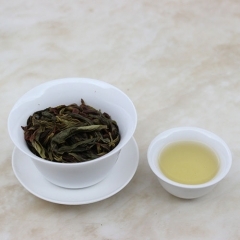 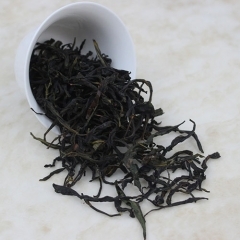 Characterised as a fruity type of Dancong, it is one of our best sellers and would serve as the best introduction into the world of Dancong oolong teas.